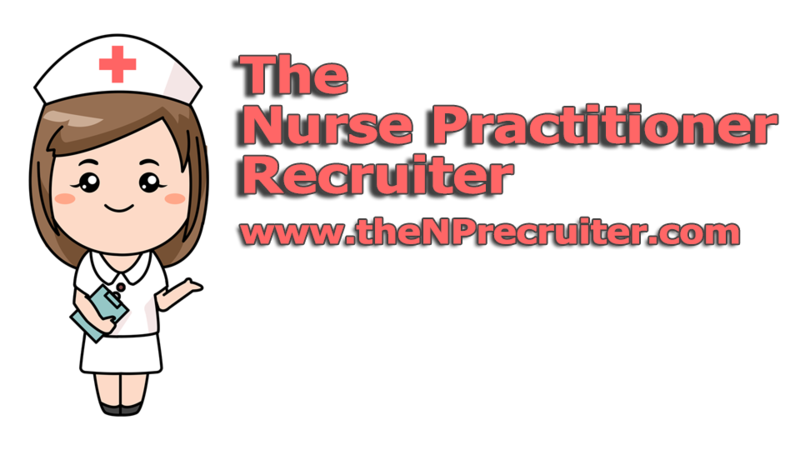 The NP Recruiter is dedicated to helping you find the best positions nationwide. What makes us think we can pull this off? 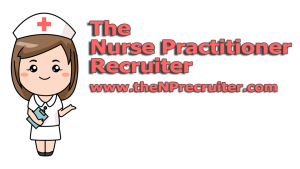 Whether you are an employer or a highly trained health professional we want to be the ONE SOURCE for all your employment needs.